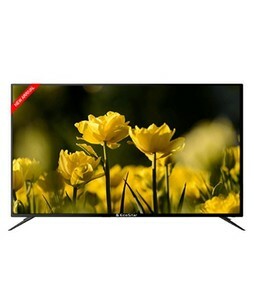 The 55UD021 is a flat Smart LED TV from EcoStar that is packed with features such as Full-HD resolution, HDR, USB and HDMI connectivity, and a quad-core processor. The high processing power of the EcoStar 55UD921 LED TV coupled with the proprietary RealColor engine and Sound Max engine ensure that you enjoy a comfortable and pleasurable viewing experience. The picture quality is superb with great detail, good contrast, and accurate color reproduction. The sound engine delivers natural and loud audio output as well. 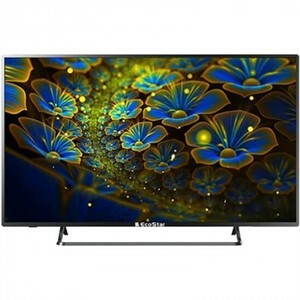 Overall, the EcoStar 55UD921 is a good choice to consider if you are looking for an affordable FHD Smart LED TV with a sizable display size. 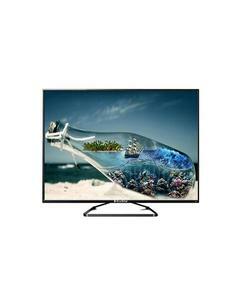 The Lowest price of EcoStar 55 Inch 55UD921 LED TV in Pakistan is Rs. 70,900, and estimated average price is Rs. 71,879.